This is on the Lee hurricane blog but wanted to throw it right here for those who won’t read it. 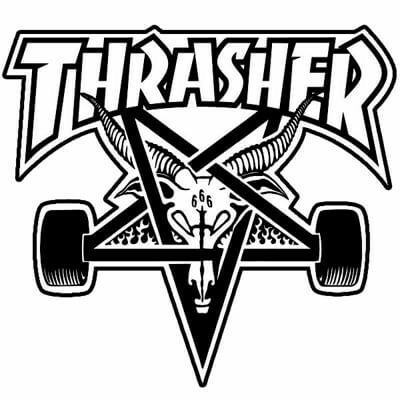 Why is skate magazine Thrasher promoting Satanic Baphomet worship? 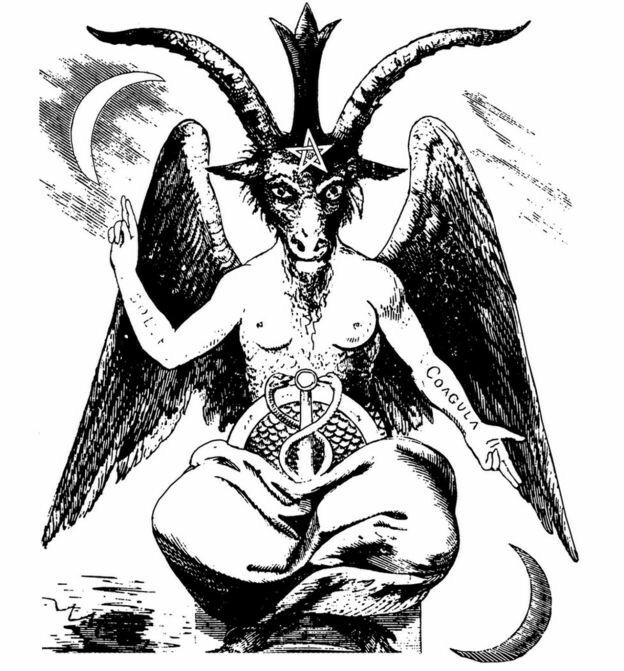 This is Luciferian to the core with its androgynous transgender worship. 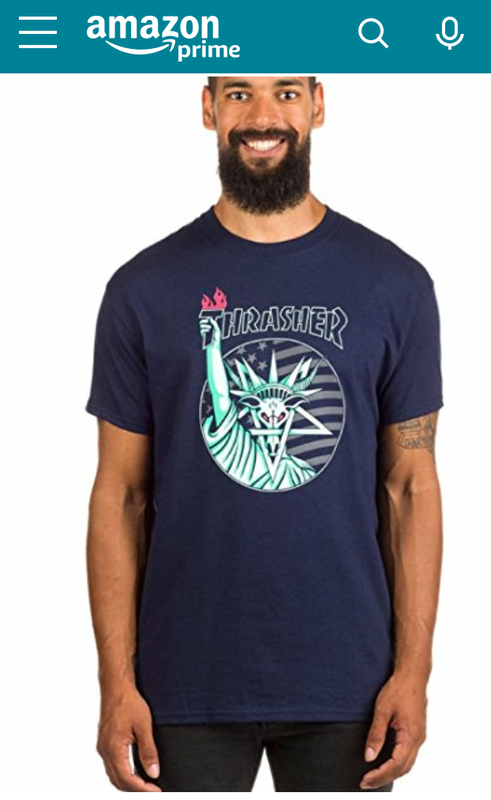 I have personally already seen 12 year old kids wearing these shirts. 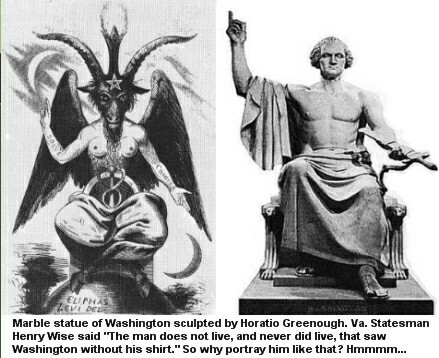 When will people understand that symbolism is the key to spiritual worship in the occult? 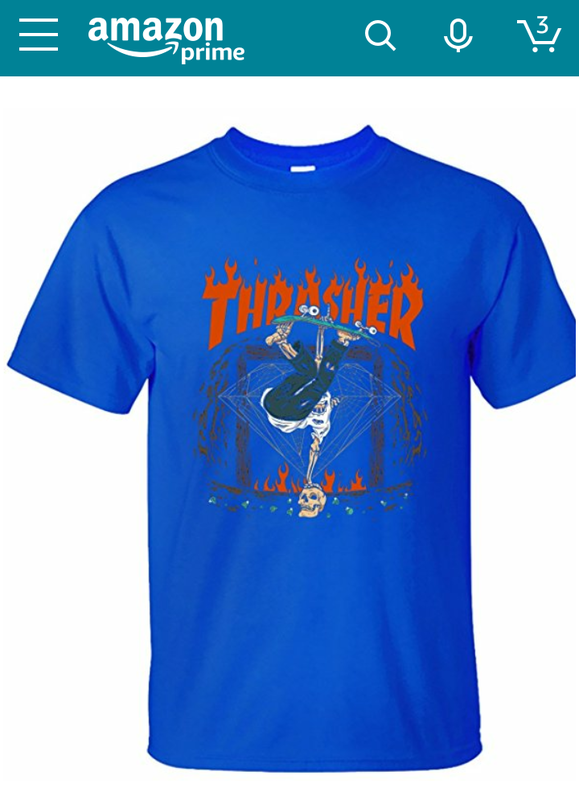 Here are a few more new shirts from Thrasher. 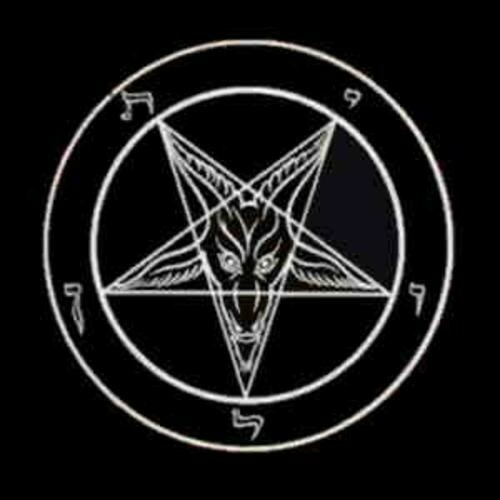 Baphomet is the epitome of Lucifer the human goat god. The androgynous transgender god. 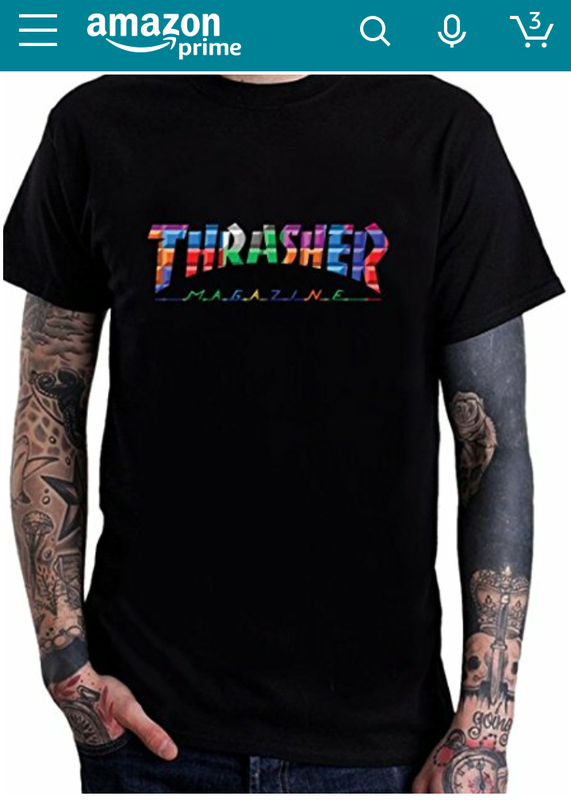 Notice the rainbow color on this shirt. And atleast they got this one right. Lady Liberty “Isis” with the goats face. And here we have the diamond in the arch with the headless rider placing his left hand on his cornerstone. 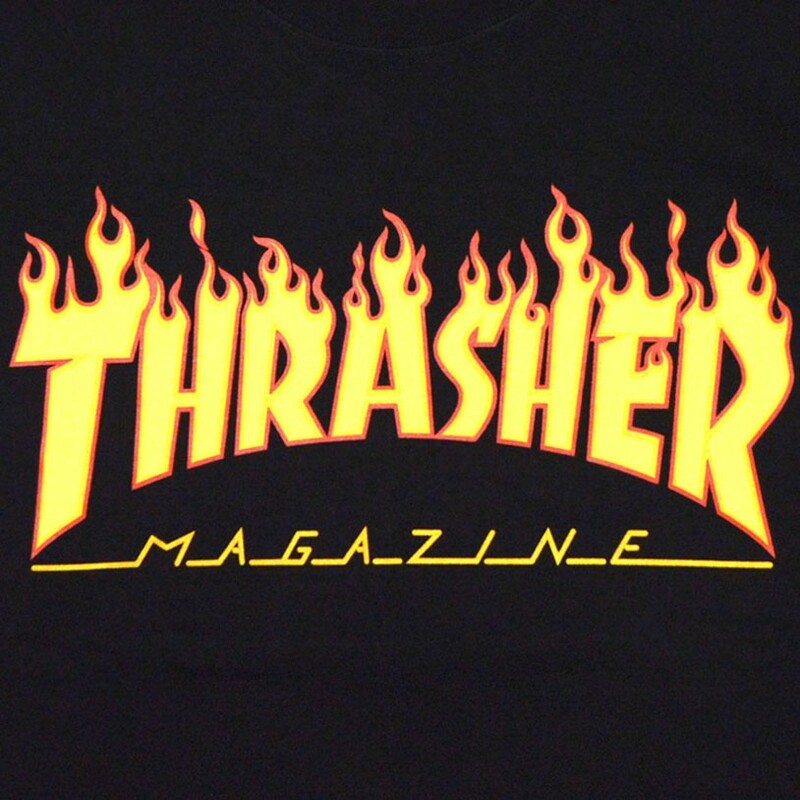 And since we are talking about og skate stuff. 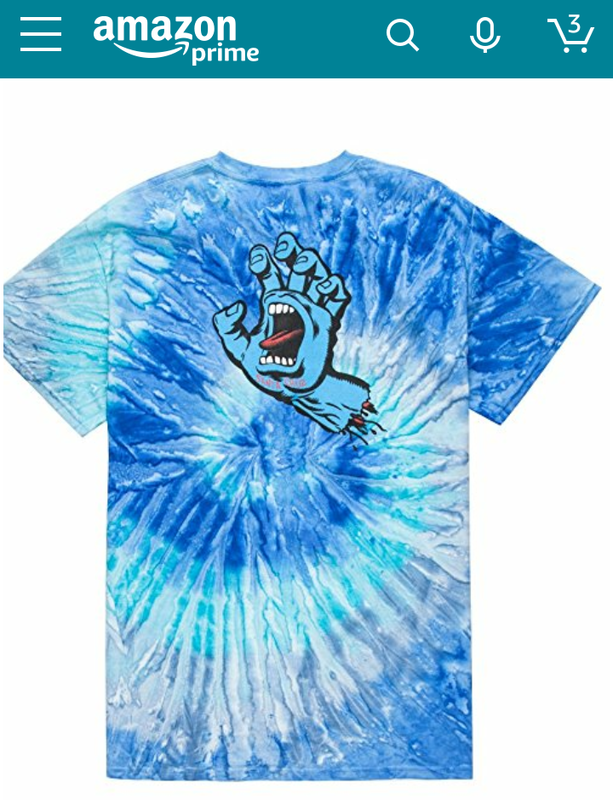 Here is Santa Cruz’s old school “Screaming Hand” design. 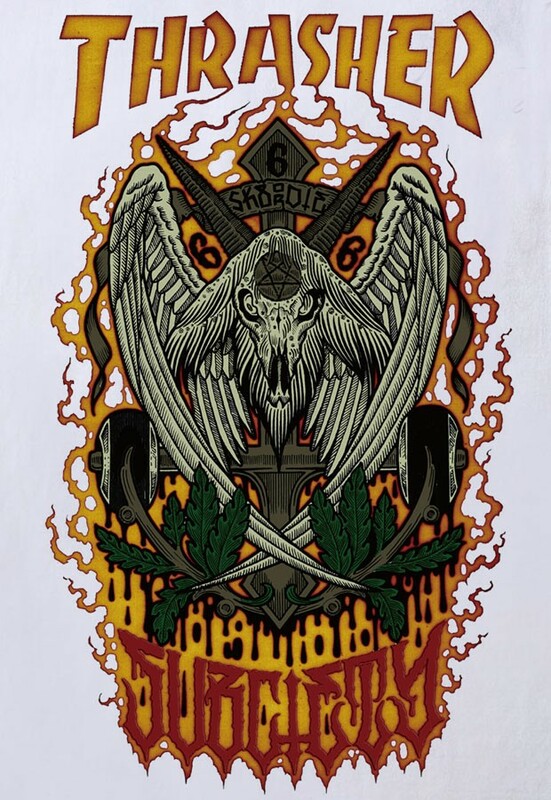 If you know about the evil hand against “protection” or the hidden hand of Tewes/Tyr of Freemasonry than you know that this is a pretty good representation of the Kabbalistic Hamsa hand. These people who did these designs knew what a severed hand represents.